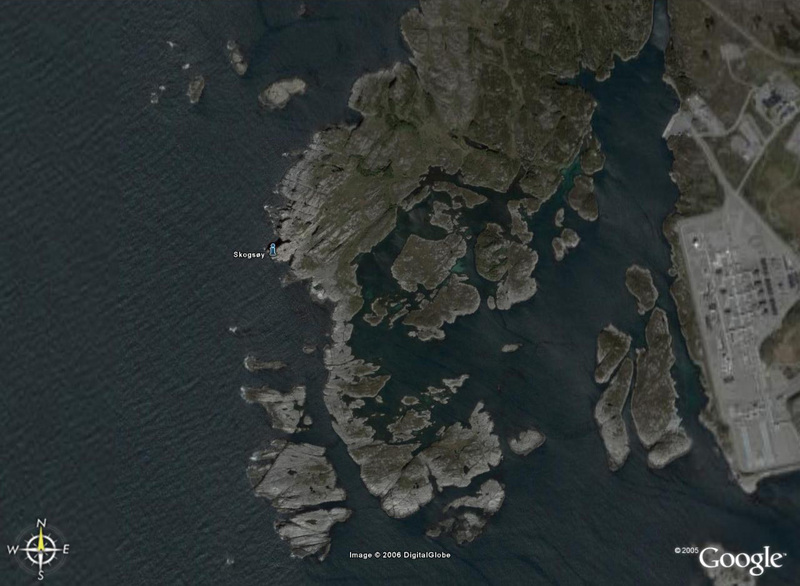 Skogsøy is probably the best place to seawatch in Hordaland. 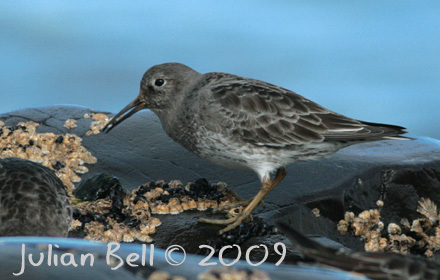 In 2006 I did what many seawatchers dream of doing and went out there every single day for three months to cover the spring migration. See link below for further details. 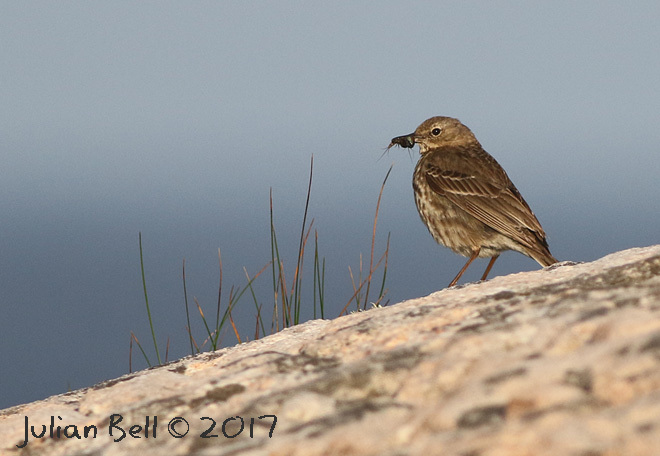 Rock Pipit breed out at the lookout point and can be seen there all year round. Skogsøy is situated a little under an hours drive from Bergen on the west coast of Norway, after parking the car the walk to the lookout point takes approximately three quarters of an hour (although if one is fit and doesn't bird en route then half an hour is quite possible). The walk out can be very wet underfoot, and the rocks can be slippy so good waterproof footwear is essential. A visit to Skogsøy is often combined with a look at the adjacent Herdlevær - a locality which is better suited to passerines than Skogsøy itself. 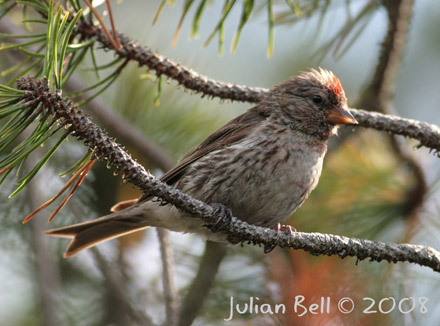 These two localities compliment each other and can make for an excellent days birding. Along with the rest of Øygarden, Skogsøy is grossly underwatched and for the majority of the time one has the place to oneself - and when it comes to seawatching this is not always an advantage. 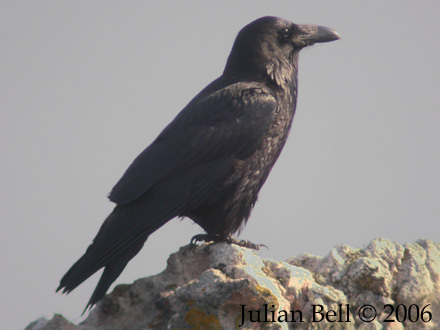 Attempting to cover the passage at all ranges and altitudes inevitably means that some birds are missed - espeically on days when a variety of species are passing, some very close, others further out, some overhead and yet others behind the observation point. Aerial view of Skogsøy seawatching site. Picture from taken from Google Earth. One must use the rocks as shelter as there is no seawatching hide - there is somewhere to sit for almost any wind direction; a seat of some sort is highly recommended - the extra weight is well worth the effort during a protracted seawatch. 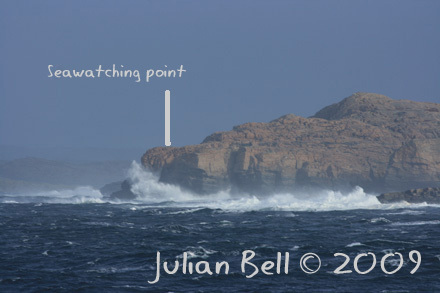 As with any seawatching site wind-chill is almost always a problem; sitting still for hours on end, especially during high winds with rain can become pretty uncomfortable. Tactics to deal with this is to take plenty of extra layers and either a sleeping bag or a "bivvy" bag (or "fjellduk" in Norwegian) in order to keep the heat in. 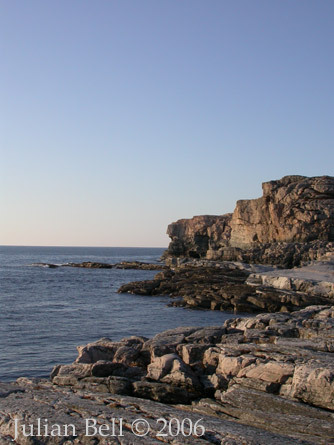 Click here for more cold weather seawatching tips. Some of the more extreme seawatches have led to mild hypothermia and on one notable occasion the results really were worth it. On New Years day 2003 a seawatch during strong south westerly winds and driving snow produced Gyr Falcon, Glaucous Gull and Little Auks during breaks in the snowfall. 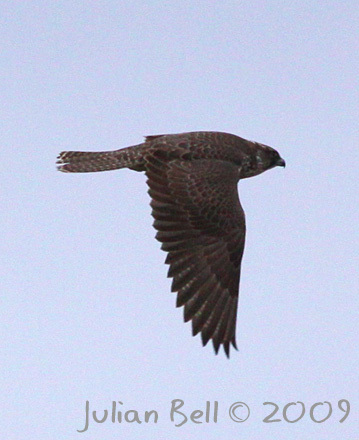 Bonus birds seen on the way out that day included Two-barred Crossbills and Eagle Owl. No excuses for staying at home - whatever the weather! During the spring and summer there are often long spells of sunny weather and sun block is essential - one can be sunburnt without noticing it - especially during a cooling northerly breeze. Seawatchers often develop a one sided tan under such conditions! Pleasant summer weather can bring its own problems - during calm conditions hordes of tiny midges hatch from the many small pools and swarm onto hapless birders make it impossible to see and unpleasant even to breath. One could argue that seawatching during such nice weather is a waste of time but wader passage can be good under such condtions and the "real" migration of Great Skua often seems to take place on such days. Smoking helps to reduce the numbers but the idea of chain-smoking for a period of several hours does not appeal to everyone. Burning a fire with plenty of greenery is also quite effective, however, the tears produced by the stinging smoke prevent bird detection. So the best thing is to use a coat that can really lock you in, including a hood, put some gloves on and hunch down over the 'scope; sometimes ignoring them really does seem to make them go away. 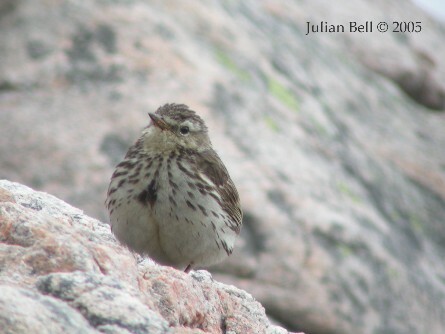 For a number of species Skogsøy is much better than many, if not most, bird observatories at comparable latitudes. 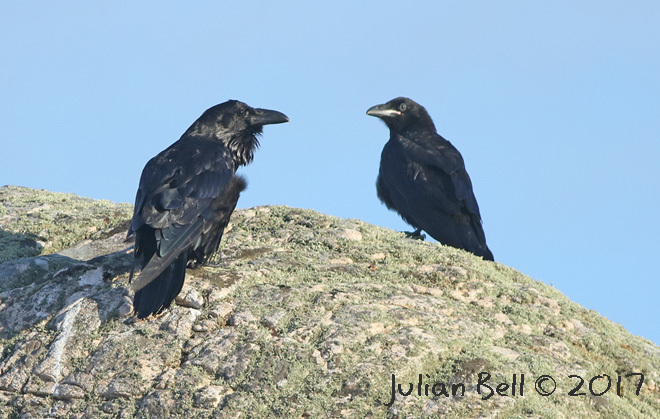 Numbers of migrating divers, some species of skua and many species of wilfowl pass in markedly better numbers than at both Utsira and Fair Isle. 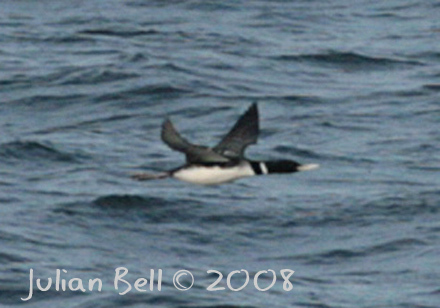 It is one of the best sites for watching Spring migrating White-billed Diver in Europe. Double figure counts are not unusual during the peak season in early to mid May. There are plenty of other birds to see too - a significant proportion of the Red-throated Diver population also passes during April and May. Counts of over 600 in a single day have occurred more than once! 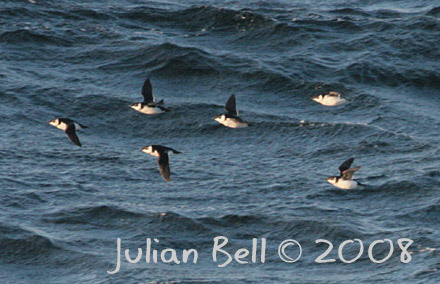 Great, Arctic and Pomarine Skuas are regular and a wide variety of waders and wildfowl pass. Summer produces shearwaters and skuas under the right conditions, returning waders start passing from the end of June onwards. 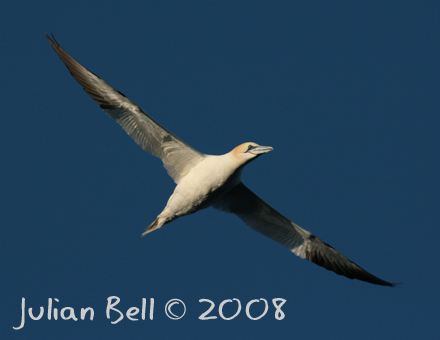 Almost anything can turn up in the autumn, although seawatching tends to be more "hit and miss". 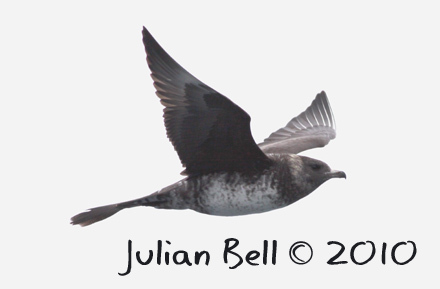 During strong onshore winds and storms Sooty Shearwaters are reasonably regular, along with a selection of other seabirds. 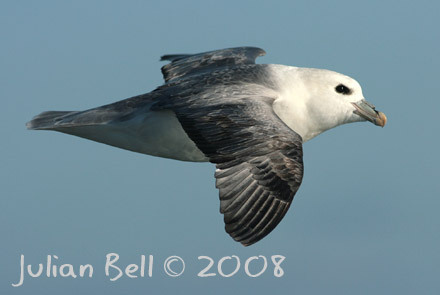 During light winds and calm weather visible migration of southbound land and seabirds can be observed. In other words - there is almost always something to see. 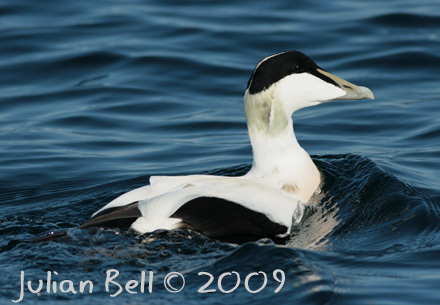 Winter is the best time to see number of seaduck on the sea, Great Northern Diver are regular visitors and Little Auk can be seen most days. Glaucous and Iceland Gulls and even Gyr Falcon have also been recorded. There is more to Skogsøy than just seawatching for passing birds, the majority of the speciality species in Øygarden can be seen here. 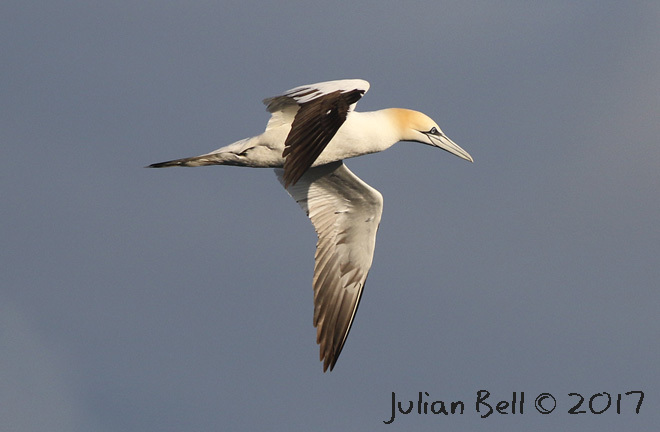 The bays to the north and south of the seawatching lookout are well worth checking out for seaduck and waders. In December 2011 the first Lesser Scaup for the county of Hordaland (and the first female for Norway) was found on the lagoons to the south of the lookout. 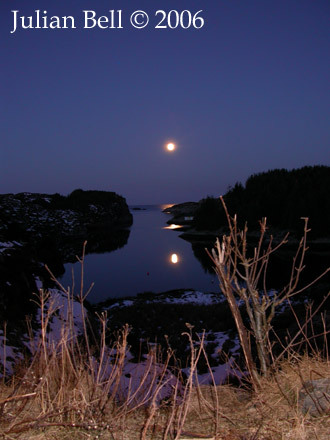 Skogsøy is right next to Herdlevær, one of the prime rarity localities in Øygarden. This section has become big enough for its own page and has moved here! 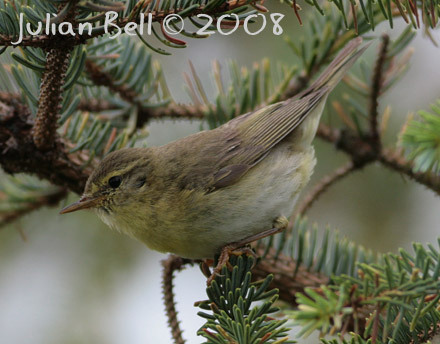 All content on this site, including Natural Born Birder logo, is copyright © 2005-2018.